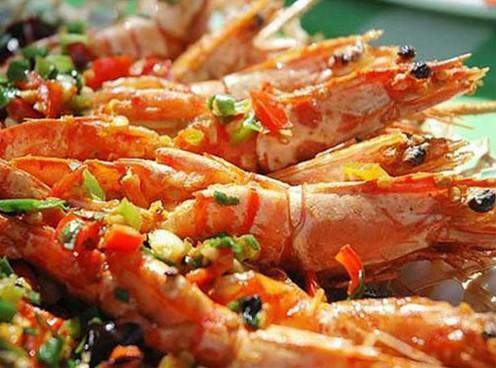 Places for eating seafood can be found everywhere in Sanya. 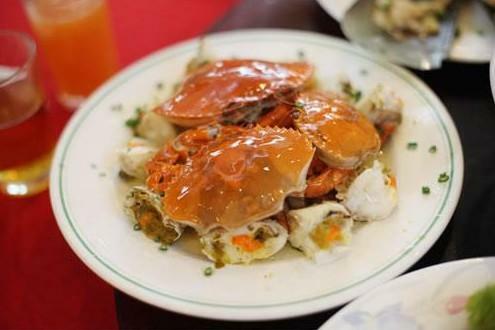 The most famous ones are Chun Yuan Seafood Square, Da Dong Sea Seafood Square and You Yi Seafood Square (友谊海鲜广场). It’s recommended eating seafood in these places for you can bring fresh seafood yourself and have them cooked here. The restaurants just charge you for cooking. There are over 40 stalls here for you to choose. The stalls usually open at night. You can have the fun of picking up your favorite seafood elsewhere and have them cooked here. The charge for cooking is 4 Yuan per kilo. Waiters here love to be your guide if you don’t know where to buy seafood. It’s recommended buying seafood in No.1 Market for they offer fresh seafood at reasonable prices. Don’t forget to dig a hole on the bag when weighing them. How to get there: It costs you only 5 Yuan to take a taxi from downtown to Chun Yuan. This would be a good choice if you like to dine in a comparatively more favorable environment though it’s more expensive as well. You can enjoy delicious seafood here while watching excellent performance with distinguishing Hainan characteristics. How to get there: It costs you 5 to 7 Yuan to take a taxi from downtown. You can also take No.202 or No.204 and get off at City Hotel. The Seafood Square stands right opposite the City Hotel. Taking up a large area of over 20 thousand square meters, it is the biggest seafood square with the comfortable environment. The Coral Beach Seafood City is a three-layer main building, with 36 luxury dining rooms inside. Moreover, it has 18 villas with good sea view. This has made it a super large seafood city accommodating over 4 thousand people at the same time. If you are tired of eating seafood in traditional restaurants, have a try on those rafts, you will love it. Hongsha Raft is the most famous. Customers can taste those fresh seafood while enjoying the beautiful scenery of the sea. There are rows of boats parking on the dock to pick up customers and it’s free of charge. Customers can either order dishes or try self-service. How to get there: Take Bus No.17 or take a taxi. 1. 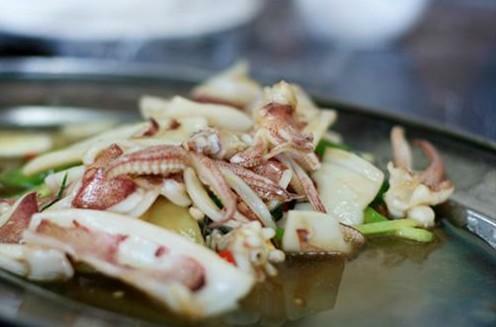 It is suggested buying fresh seafood for dead seafood may cause poisoning. 2. Be careful with eating seafood if you have bad stomach. For your health you’d better cool the seafood first and then add some saline to it in order to kill the bacteria. 3. 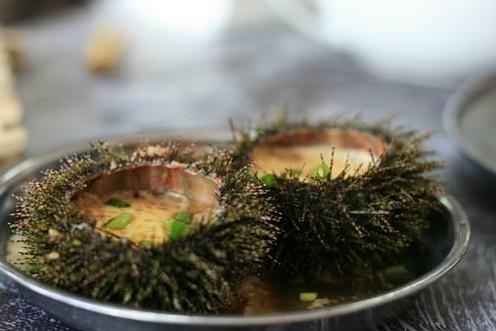 Do not be greedy if you have arthritis disease for the seafood such as sea cucumber and kelp contain lots of uric acid which may worse the disease. 4. It’s not recommended eating fruits with seafood. 5. It’s becoming a common sense that you can not drink beer when eating seafood. However, sipping wine with seafood is a good idea. 6. Do not go swimming after eating seafood.